Prevent Dental Suite offers patients the opportunity to restore their beautiful smile and enhance tooth function with custom-made crowns. The dental crowns at Prevent Dental Suite are manufactured by local Australian labs, and all patients will be given a certificate of authenticity. Dental crowns or Bridges are tooth shaped restorations that cover the entire tooth surface. Dental crowns restore the shape and size of the tooth. They improve strength and appearance of the restored tooth. 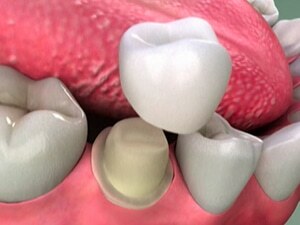 Crowns protect teeth that cannot be restored with fillings. All custom crowns at Prevent Dental Suite are Australian made. Why do I need a Crown or Dental Bridge? Repair and strengthen severely decayed and damaged teeth. Replace teeth when any more work on the tooth would compromise its integrity. Improve the aesthetics or appearance of the teeth for cosmetic purposes. What happens if I don’t get a crown or Dental bridge? If dental crowns are not placed on a tooth that has had a large restoration or has had root canal therapy, you run the risk of having major tooth failure, which could be the cause of something more serious than a simple dental crown instalment. If the tooth cracks and the fracture extends into the root zone or below the gum line, you could easily lose the whole tooth and consequently require more extensive and more expensive replacement treatments. How long will a crown or Dental bridge last for? A crown or Dental bridge is normally subjected to chewing, biting forces and tooth grinding from the time it is cemented onto a tooth. Under these circumstances, it would be reasonable to expect that a dental crown could last between 5 and 15 years. However, when a crown is properly installed by an expert dental professional, manufactured well using the most appropriate materials for that particular situation, and consistently good home care is practiced, a crown can last indefinitely. 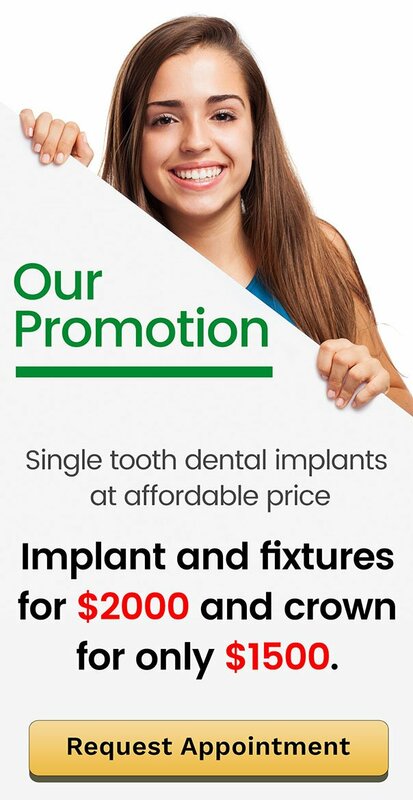 Looking for High-quality Dental Crowns? Dental crowns and bridges are permanent fixtures designed to protect damaged teeth and/or fill the gap brought about by missing teeth so as to restore and replace your natural teeth. For high-quality dental crowns and bridges and excellent work on restorative dentistry, consult us today here at Prevent Dental Suite. Parking is easy and it’s FREE. Parking is located at the rear of the building (access via Storey Road). How Long Will Your Dental Crowns Last?